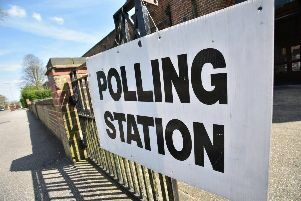 The starting gun has officially been fired on local elections across Lincolnshire and it looks like there’s a rise in independent thinking. 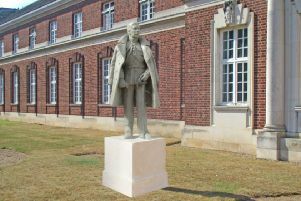 RAF Cranwell has submitted plans to commemorate the “Father of the Royal Air Force” and founder of the historic college at the base, Sir Hugh Trenchard, with a statue. 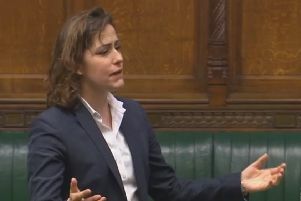 Victoria Atkins MP has again voted for the Government’s proposed deal on Brexit this afternoon (Friday) - and has accused MPs who voted against the deal of ‘blocking Brexit’. 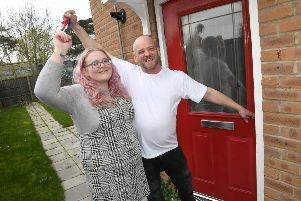 A couple who have been living in a car for more than a month with a cat they rescued on Christmas Day are celebrating after being given the keys to a new flat. 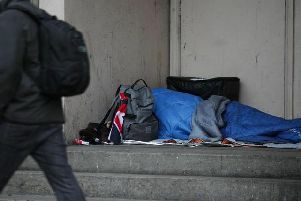 East Lindsey District Council has been awarded £142,813 from the Government’s Rough Sleeping Initiative, which will be used to prevent and tackle rough sleeping across the district. 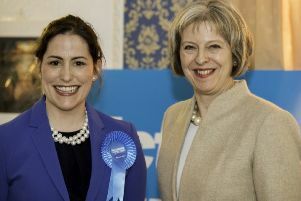 Victoria Atkins, MP for Louth & Horncastle, voted against all eight options on the table during last night’s indicative votes on Brexit. 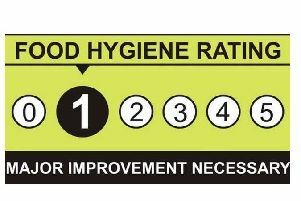 Here we list all the restaurants, cafes, takeaways, pubs, clubs and bars in East Lindsey and Boston borough with a 0 or 1 food hygiene rating from the Food Standards Agency. 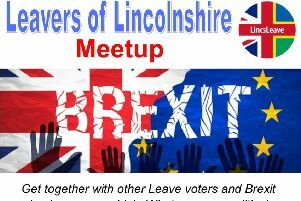 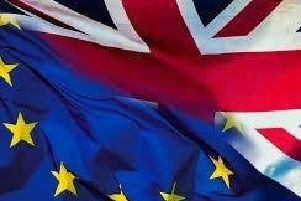 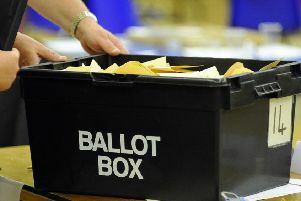 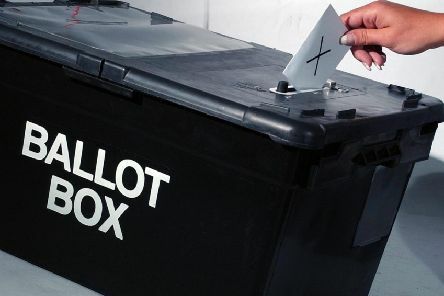 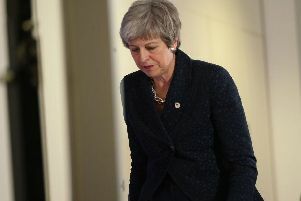 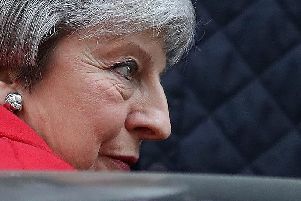 Almost 4,000 people across Louth and Horncastle have signed a petition calling for the Government to revoke Article 50 and stop Brexit. 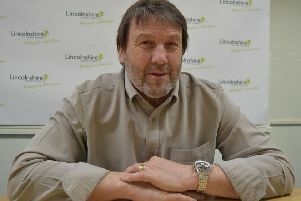 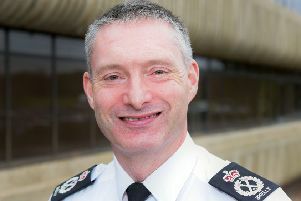 The people of Lincolnshire need to “make the case” for the Red Arrows to be based at RAF Waddington, a senior county councillor has said. 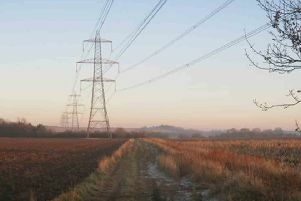 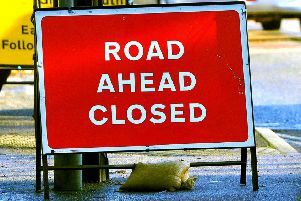 It is just one month until the bridge at Bardney undergoes extensive repairs, according to the county council’s highways department. 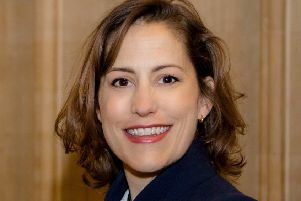 Louth & Horncastle’s MP, Victoria Atkins, has explained her decision to vote to keep a ‘no deal’ Brexit on the table last week - and claimed that Parliament’s opposition to this means that Brexit is ‘at risk’ if the Government’s deal is voted down for a third time in the coming days.